It’s haunted by the ghost of a really bad poker player. New Orleans is widely considered one of the States’ most haunted cities, which is unsurprising given that water levels there are so high, dead bodies cannot be buried underground. Local legends suggest the city is haunted by a vampire, a pack of werewolves and a voodoo queen. And wherever you turn, there’s one of the city’s many ghosts. Muriel’s Jackson Square is popular with patrons both human and spectral. The restaurant reportedly has two ghosts: One is a former owner who met a tragic, but entirely preventable, end. 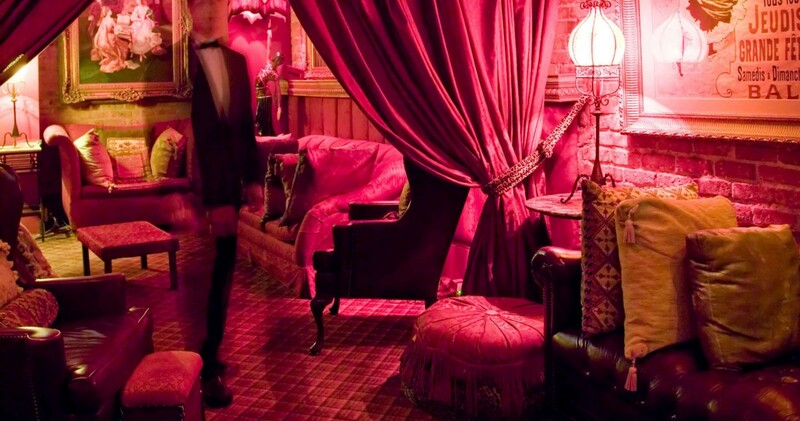 The other haunts the restaurant’s bar — a mischievous spirit lurking amongst spirits. Muriel’s sits on a prime piece of real estate in New Orleans’ French Quarter. In a past life, the building was a single family home that passed between owners until it was partially destroyed by the Good Friday Fire of 1788. Pierre Antoine Lepardi Jourdan bought the property sometime after the fire. He spent his time restoring it, carefully curating the residence until it perfectly met his and his family’s specifications. Then, in 1814, Pierre Antoine lost the home after gambling it away in a poker match. Heartbroken, he committed suicide on the house’s second floor, in the exact same place where Muriel’s hidden Séance Lounge is located today. After Pierre Antoine’s suicide, the property served as a family home, a restaurant, a pasta factory and a grocery store. 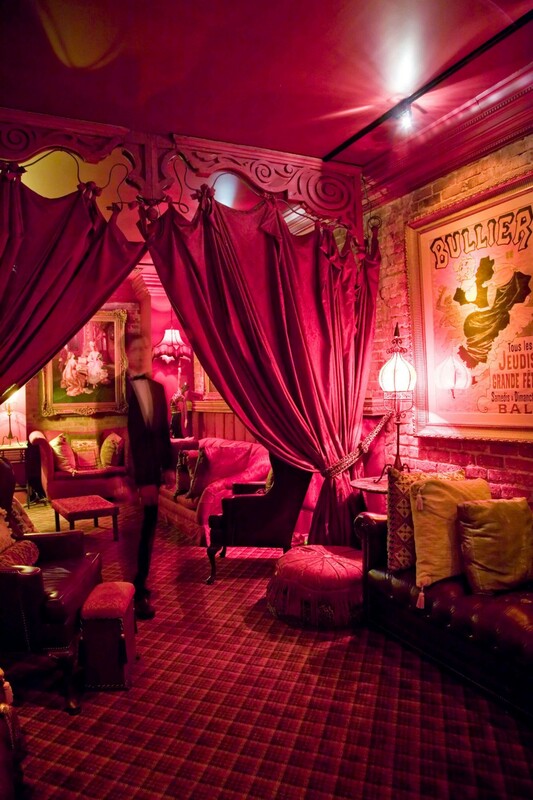 Muriel’s opened in 2001, after owners returned the property to its mid-1800s resplendence. Since then, Muriel’s staff reports that supernatural encounters are a fairly regular occurrence. Pierre Antoine’s ghost is a frequent guest, appearing not in human form, “…but instead as a glimmer of sparkly light wandering around the lounge.” Pierre spends most of his time near the site of his suicide; his favorite pastime is moving objects around the restaurant whenever it strikes his fancy. Pierre is accompanied by the restaurant’s other phantom — a ghost that runs around the bar, flinging glasses at brick walls and wreaking havoc with Muriel’s glassware budget. Muriel’s co-owner says he and a manager once witnessed two glasses levitating from the bar before smashing to the floor. A different manager claims she was preparing for a staff meeting when she saw two wine goblets fly up, then come crashing down. Paranormal investigators who’ve explored the restaurant report seeing strange shadows and hearing unexplainable voices. Staffers claim to have captured audio of a female voice, but no women were present at the time of the recording. Muriel’s management does not appear particularly bothered by the hauntings—indeed, they embrace them. Every day, the restaurant reserves a table for Pierre Antoine and sets it with fresh bread and wine — just in case.